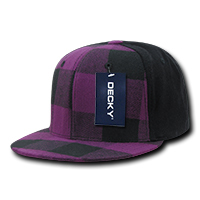 The custom embroidered Flat Peak Plaid Flex Cap is really cool. Brand it up now. One cannot get more classic than plaids as far as patterns are concerned. 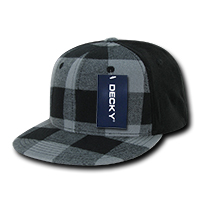 Our promotional Flat Peak Plaid Flex Cap is here to combine timelessness with fun, making it an ideal addition to your future marketing ventures and events. 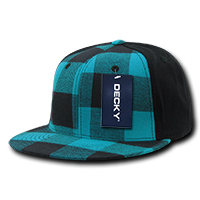 The custom Flat Peak Plaid Flex Cap is constructed in 6 panels made of 96% acrylic and 4% spandex, allowing it to stretch to fit most wearers’ sizes. 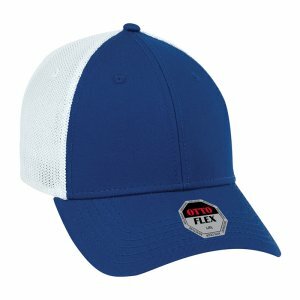 This hat is also durable and easily washable, making it ideal for a variety of indoor and outdoor events. 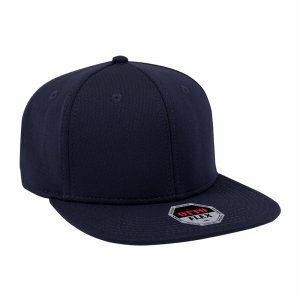 The flex fit allows for maximum comfort, while the high crown with retro flat peak gives this headgear a stylish edge that is hard to beat in any promotional campaign. 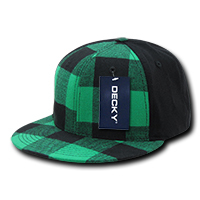 The promotional Flat Peak Plaid Flex Cap is available in the following upbeat colour combinations: Black Plaid, Green Plaid, Purple Plaid, Red Plaid, Salt & Pepper Plaid, and Teal Plaid. 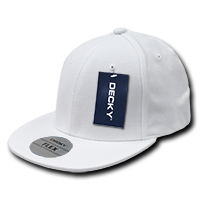 You can customise this stylish hat further with the addition of your brand’s very own logo. 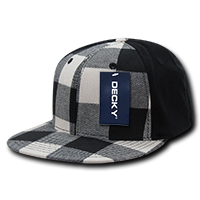 This hat can accommodate designs rendered in up to 5,000 stitches, with adjustments for more complex or solid designs. 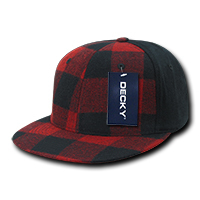 We hope that our custom embroidered Flat Peak Plaid Flex Cap will be your choice for showcasing your brand through all seasons, throughout the years. We also encourage you to keep browsing our site to get other ideas for your events. Just take a look at our branded Cotton Twill Ivy Cap and the corporate giveaway Peruvian Beanie if you’d like your choices diversified. Adding some confectionery treats as event giveaways is also a great idea. Just check out our popular promotional Individual Biscuit Cello Bag to see how you can use biscuits to market your event. You can send us your queries over live chat by hitting that chat box. Or you can also dial our hotline at 1300 008 300 and a service personnel will gladly attend to you.